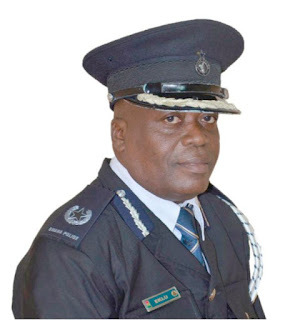 The Director- General of Public Affairs of the Ghana Police Service has refutes news circulating in the section of the media that they have invited Assin Central Member of Parliament Kennedy Agyapong on the murder of investigative journalist Ahmed Suale. The Tiger Eye PI investigative journalist was found shot dead at Madina last Wednesday and people were calling for the arrest of the vociferous lawmaker who showed the face of the deceased in his video "Who Watches the Watchman". In the such video it is alleged that Hon Kennedy Agyapong made a statement that when Ahmed Suale -Hussein comes near his premises they should beat him up. Immediately the news broke that the journalist has been murdered people suggested the arrest of the Member of Parliament and there was news going round on social media that the Police have invited him. 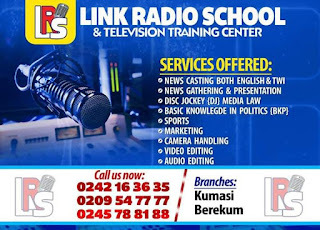 But speaking on Adekye My Nsem on the Sunyani based radio station Akonoba FM as monitored by fillascorner.com ACP David Eklu disputes that they interviewed Kennedy Agyapong in his office but was not invited.
" We did not invite Hon Kennedy Agyapong as circulating on social media but we interviewed him in his office concerning the murder of our brother Ahmed Suale- Hussein. He also disclosed that the police has requested for the original copy of the supposed video from Net2 TV where Hon Kennedy Agyapong is allegedly saying people should beat Ahmed when he comes near his premises. The deceased Ahmed Suale played a vital role in the exposé by Tiger Eye PI dubbed "Number 12" which exposed corrupt practices in Football in Ghana and Africa.